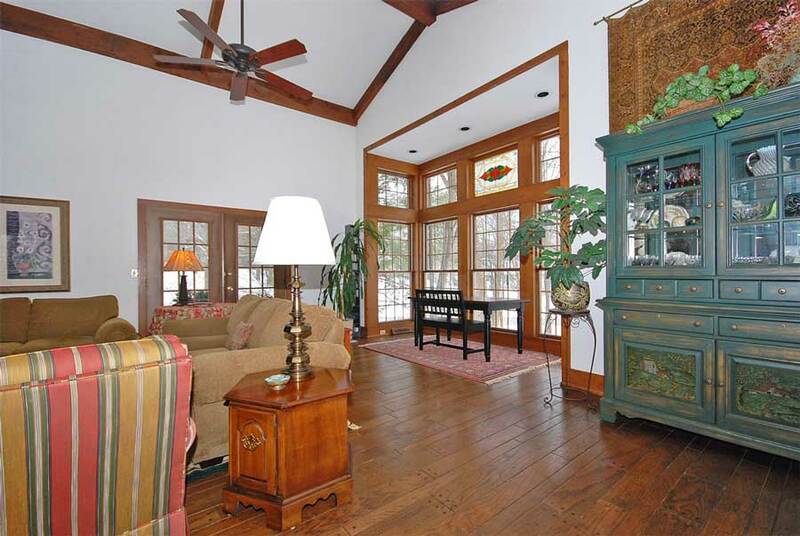 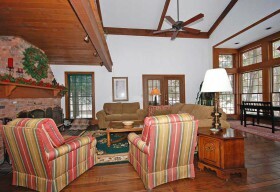 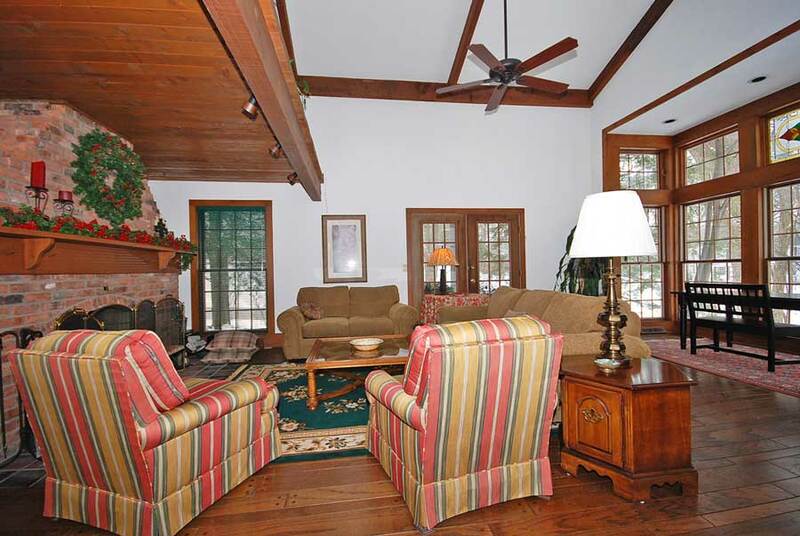 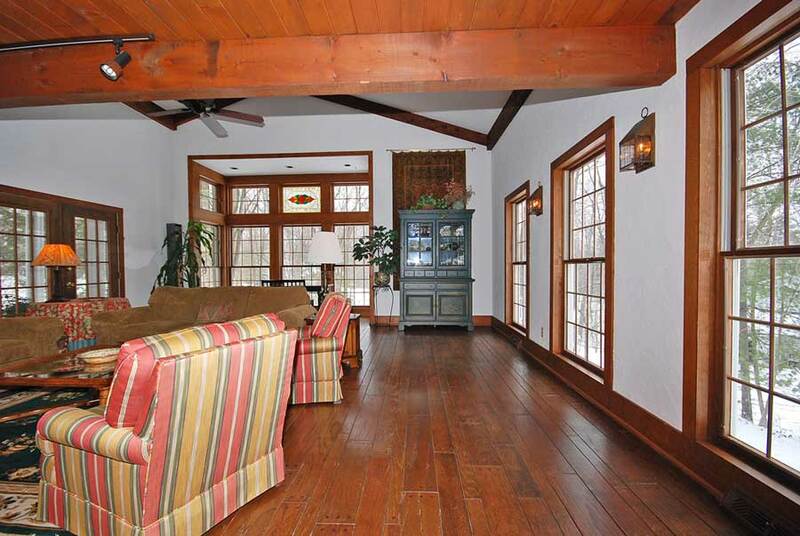 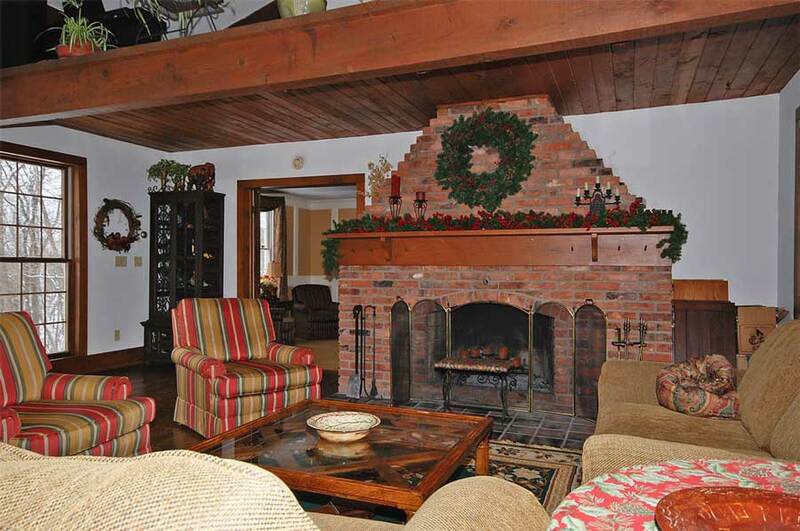 Two-story great room with over-sized windows, hardwood floors and lodge-sized wood-burning fireplace with wooded/pond views. 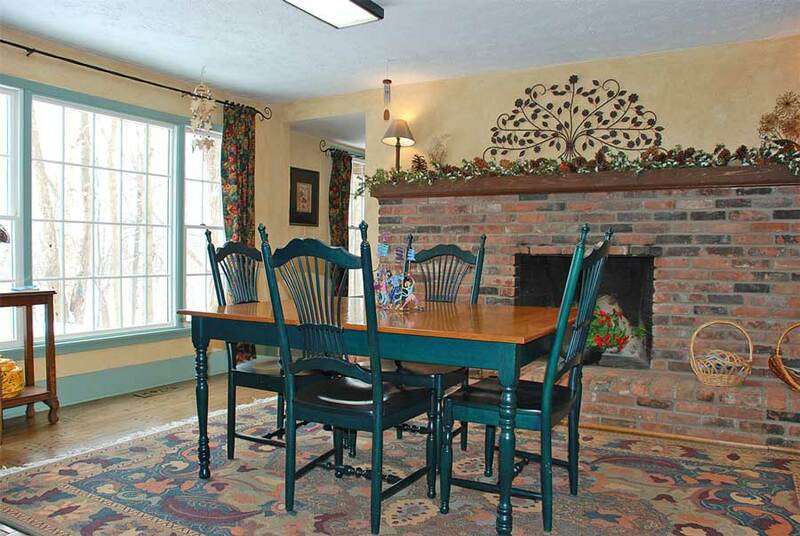 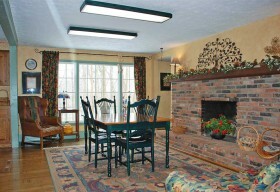 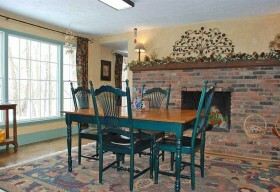 Cozy kitchen w/hearth room and second wood-burning fireplace. 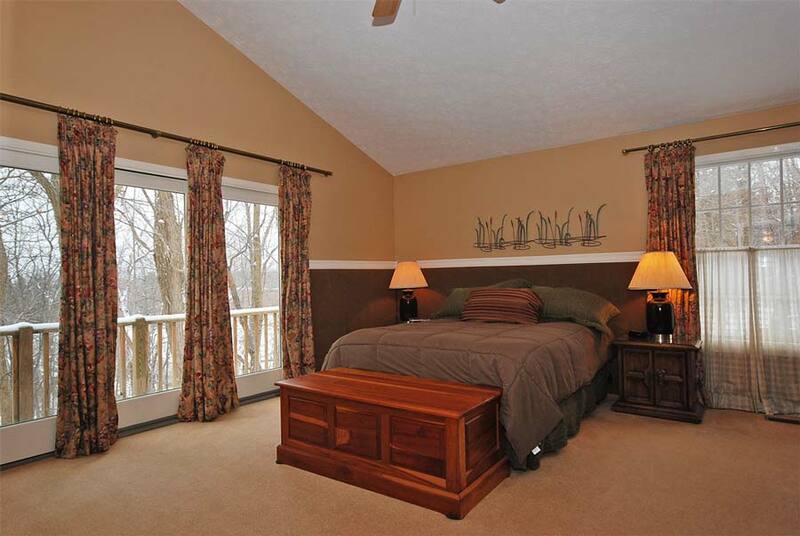 Luxurious master suite has a 14′ walk-in closet, separate dressing area and over-sized master bath w/soaking tub, separate shower. 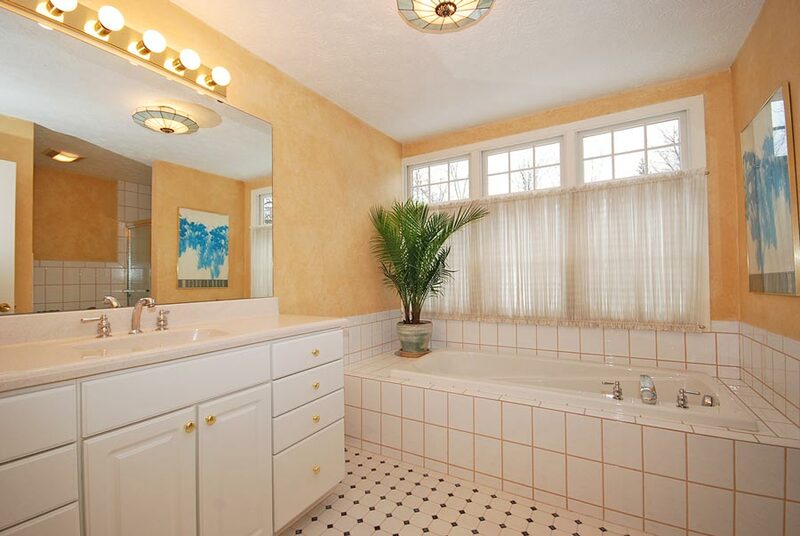 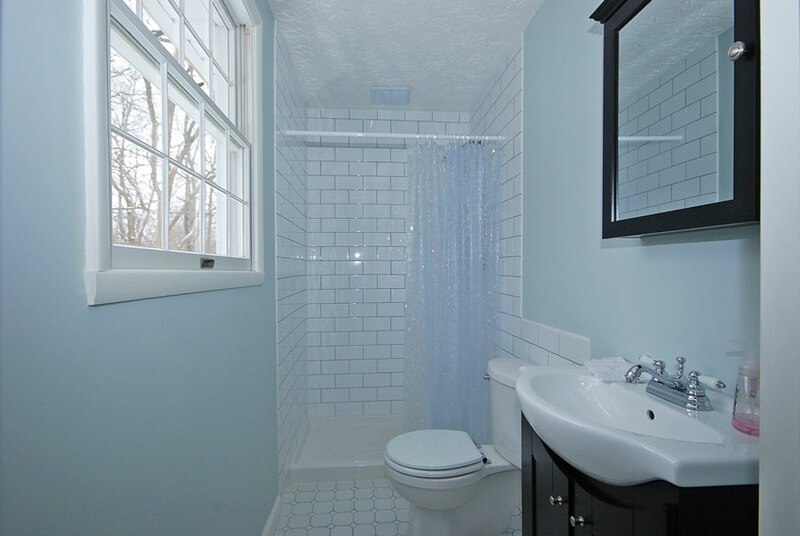 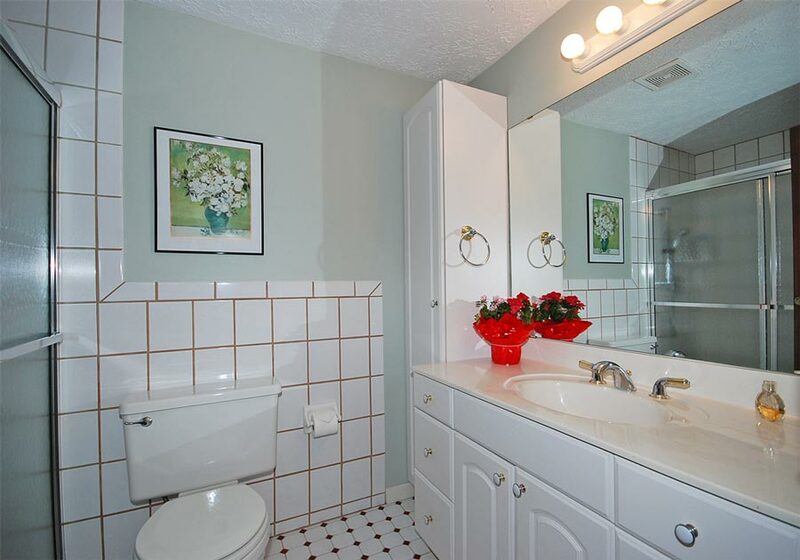 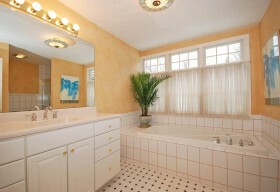 Three fully renovated baths on 2nd. 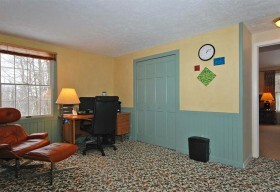 There is additional space for home office or BR #5. 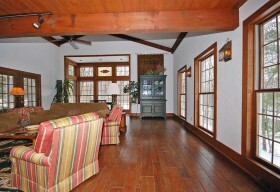 A lovely loft area overlooks great room. 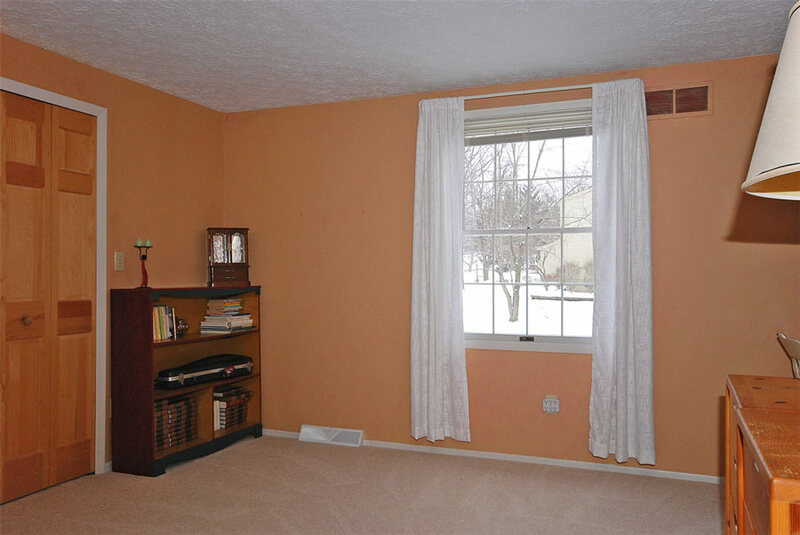 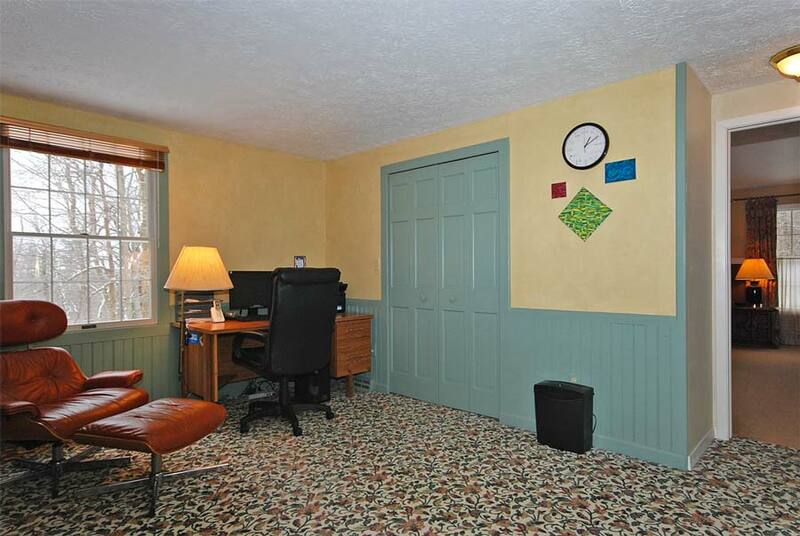 Finished, w/out basement w/new carpet. 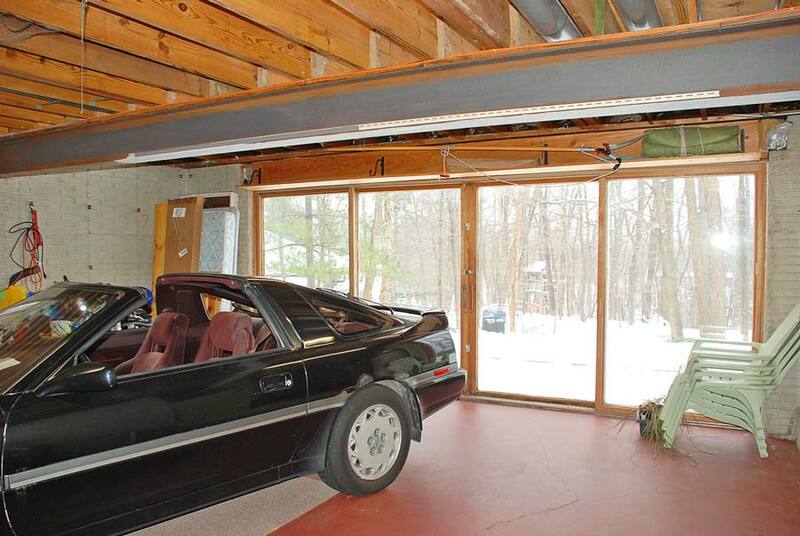 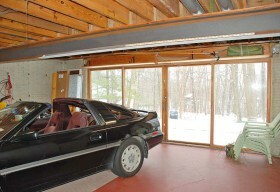 Additional heated, sun-filled workshop large enough to hold 2 cars. 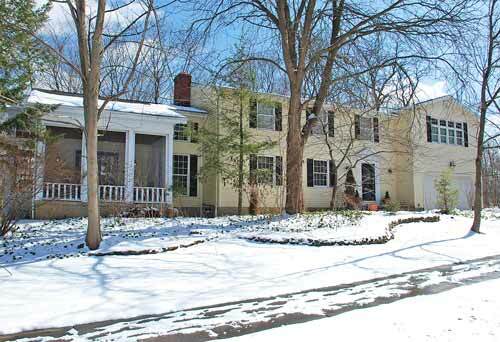 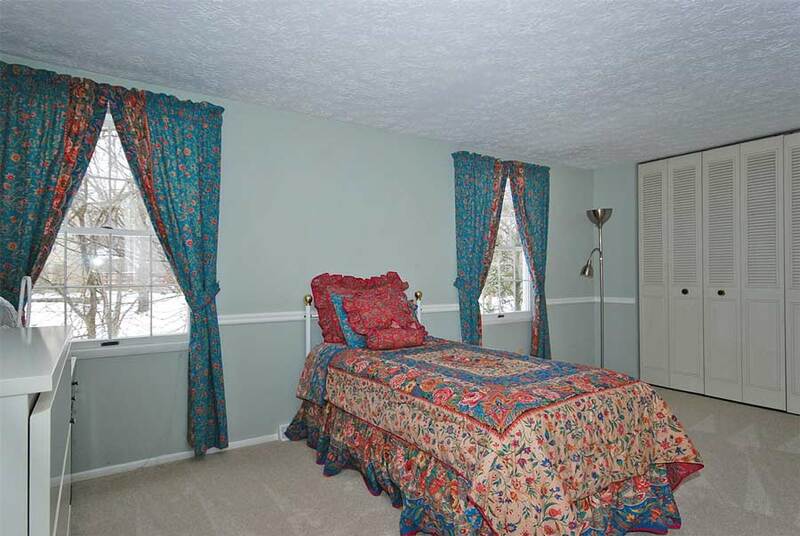 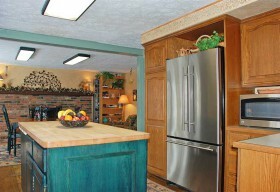 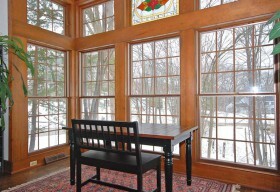 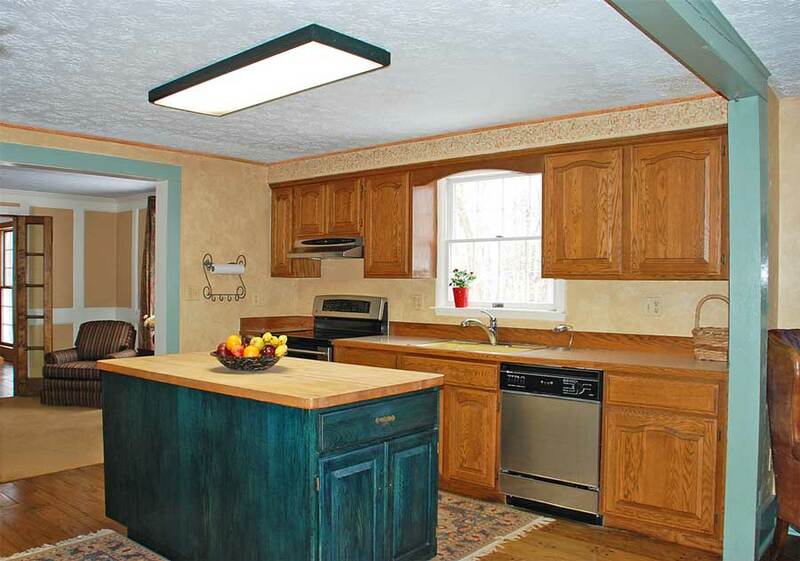 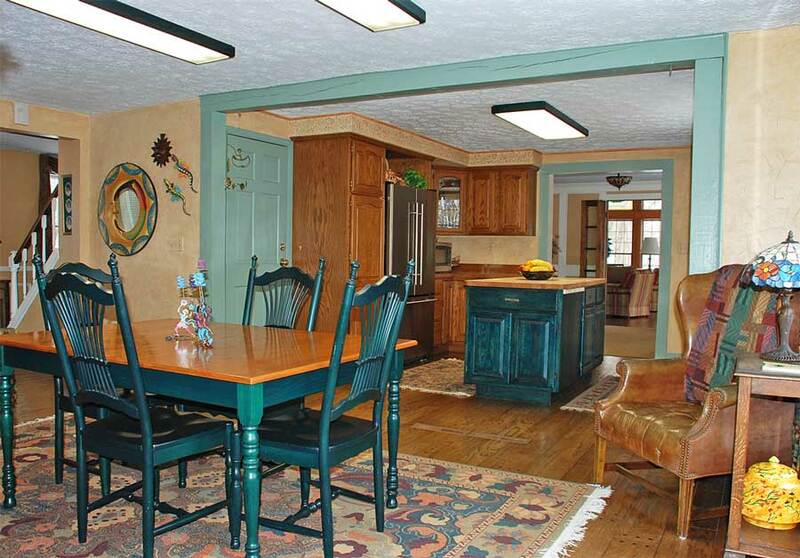 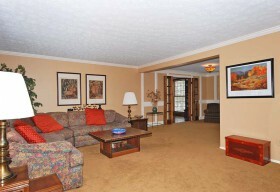 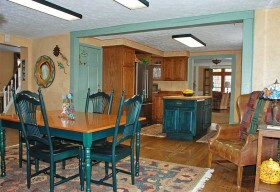 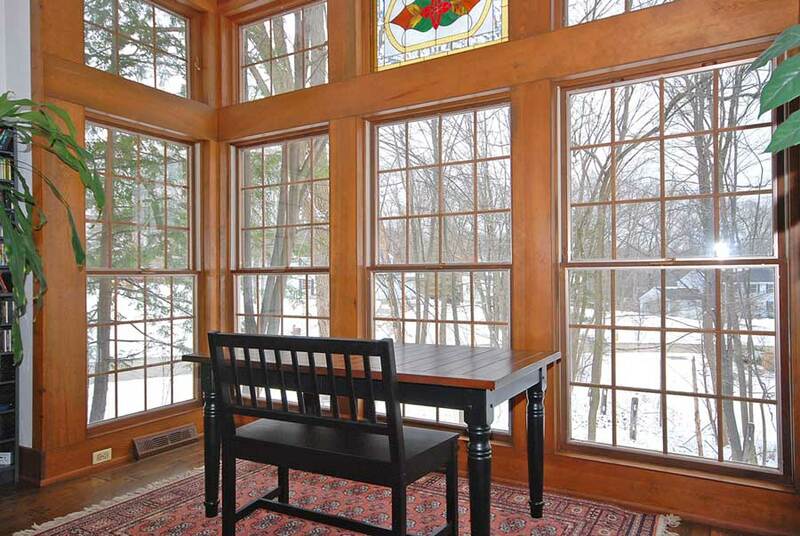 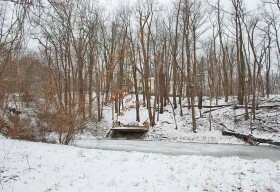 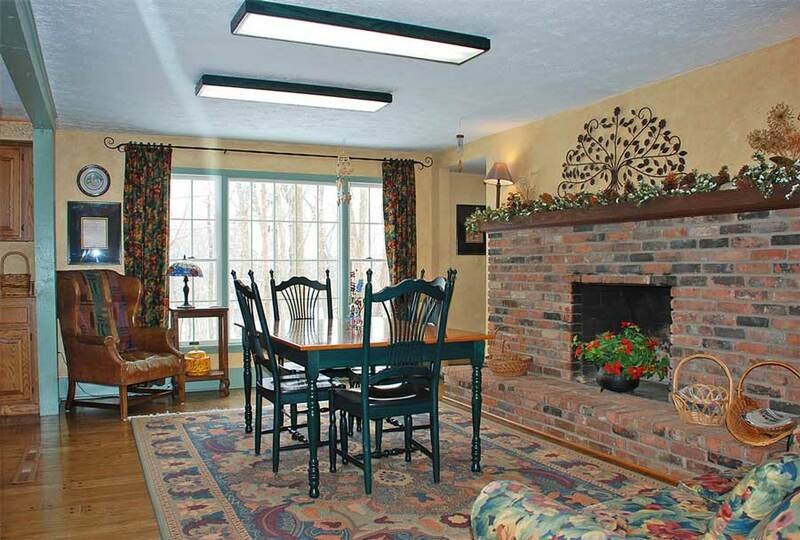 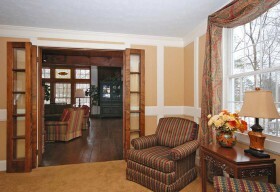 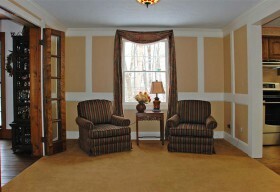 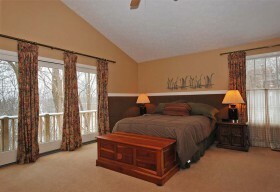 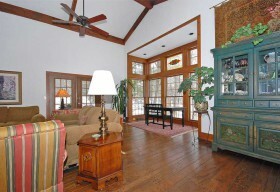 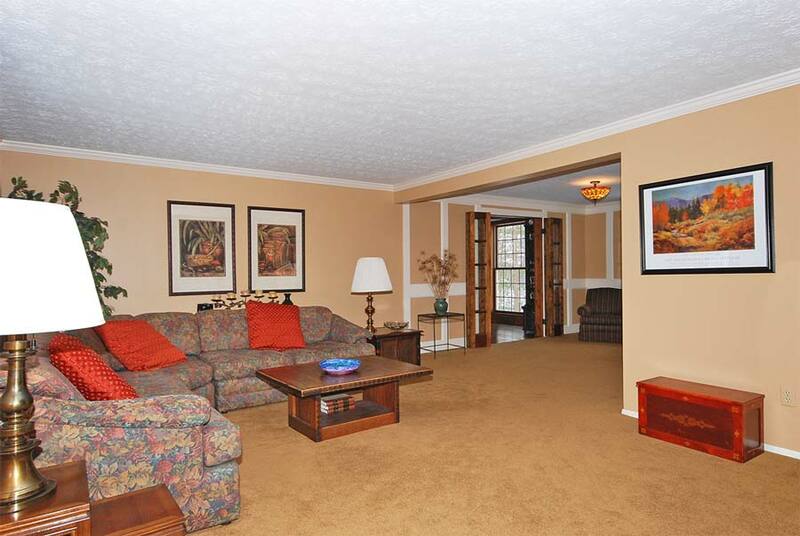 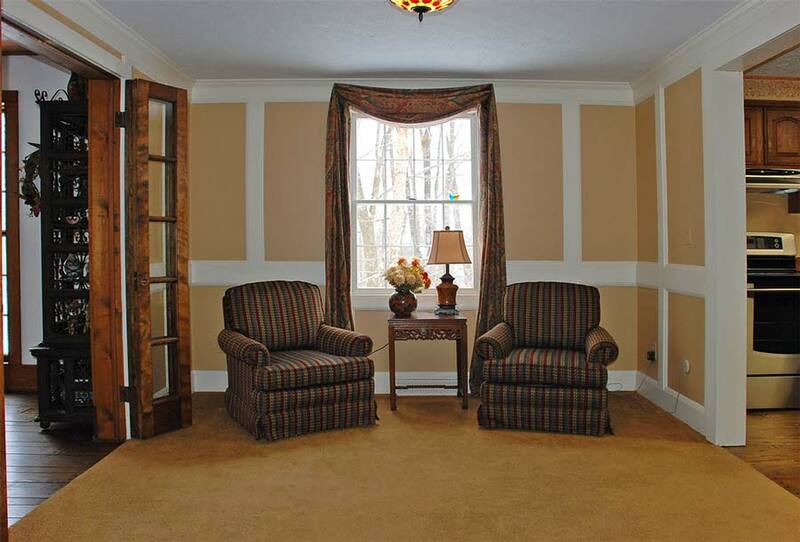 Extra .8 acre lot in rear w/private pond is included in price. Unique Features such as over 3,500 square feet, two-story great room with wood-burning fireplace, hearth room adjacent/open to the kitchen also with a wood-burning fireplace, three full renovated baths on the upper level, luxurious master suite, extra workshop/two-car heated garage for an art/music/workout studio and adjacent .8 acre lot with pond for private enjoyment. 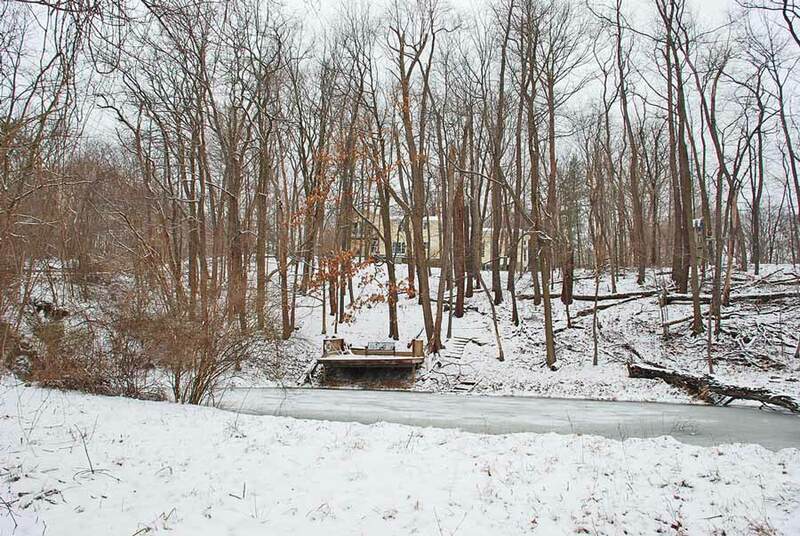 Imagine being able to stock your own pond and go fishing right in your own backyard!